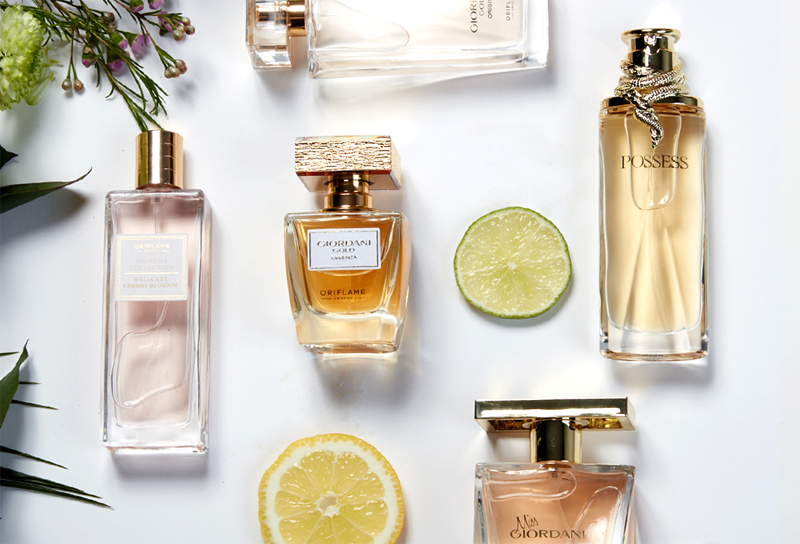 Do not know how to choose a fragrance that suits your style or the style of who will offer? Is easy! Just answer the question: How do you want to feel, when you use perfume? Choose one of the answers below to know the perfect aroma for you. The elegant, feminine and romantic woman will love these young and discreet compositions with radiant floral bouquets composed of white flowers, jasmine, lilac, magnolia and rose, combined with subtle woody notes. My perfume makes me feel more confident and feminine. An essential element to express myself as a woman. 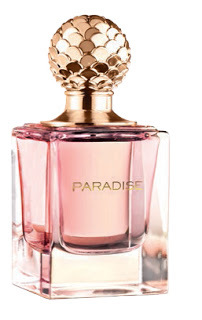 She is not afraid of irreverence, of intense aromas, perfect for strong, free-spirited women. He likes to have a “his” fragrance that leaves a trace whenever he leaves the room, such as woody and floral scents or even a cyprus aroma. Placing perfume is like marking a position. It makes me feel exceptional. It’s a way of highlighting myself. Passionate and seductive, she appreciates the warmth and sensuality of spices, oriental ingredients, incense, musk and sweet floral aromas. She likes the little details and wants a fragrance that gives her sensual pleasure. Wearing perfume is my moment of indulgence. A treat for my senses, a moment that improves my state of mind and makes me feel more attractive. With a resplendent spirit, it is attracted by effervescent and fresh aromas inspired by nature. Floral notes and spices adapt perfectly to its vibrant nature, which values ​​peace and harmony. You want a fragrance that gives you positive energy. Putting perfume carries me to nature. It makes me feel happy, relaxed and comfortable on my skin.